Never use just any type of soap. Some soap are not intended for cars and damage your paint job. Always choose a soap specifically made for vehicles to preserve your paint’s brilliance. Scratching your car while washing it is easier than you think. Any dirt, grime or debris left on the surface can scratch your vehicle’s finish. That’s why it’s best to rinse the vehicle thoroughly before you apply any soap. It’s also wise to work with two sponges: one for washing and one for rinsing. Dirt and grime captured during washing can be transferred back on your vehicle if you use the same sponge for rinsing. 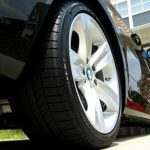 Since tires and rims are especially dirty areas, use a separate sponge or washcloth to these areas. Dirt and grime make your car look dingy and can damage your paint. Don’t use just any type of cloth to wash your car, either. Make sure the material is soft and non-abrasive. (Think natural sponges, microfiber and sheepskin.) That old rag you’ve been using around the shop probably has grit embedded in the fibers that will dull your paint. Using the right tools makes a big difference. Water spots occur when you air dry your vehicle because standing water attracts trace elements from the air, then when the water evaporates these elements remain. To avoid water pots, use a chamois or very soft towel to dry off your car and remove any remaining water that could collect particles from the air. Once you’ve thoroughly washed and dried your vehicle, it’s time to apply some wax. Wax acts as a protective barrier between your paint and the elements, preventing scratches, limiting long-term damage caused by caustic materials, and even protecting the paint from oxidization. So, to keep your paint sparkling, wax your car after every wash.
There’s nothing more annoying (and dangerous!) than not being able to see clearly while driving. You can prevent window streaks by applying your glass cleaning agent directly to a cloth then wiping the windows clean. Alcohol-based cleaners also help. A professional car cleaning is all in the details. 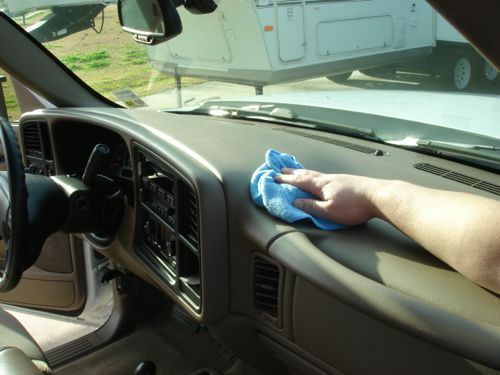 Clean the basic areas such as the dashboard, floors, mats, and seats, but don’t overlook the buttons, handles, and crevices within the gearshift and console. For hard to reach areas, use either canned air or Q-tips. If it’s not dirty, leave it be. If there’s dirt or stains, use gentle pressure when wiping it down. Headliners can sometimes fray or split at the seams and should be treated with care. 9. When All Else Fails– Call in the Pros! Getting your vehicle truly clean is serious business. Kids left crayons in the backseat? Coffee did a barrel roll out of the cup holder? 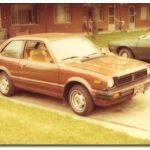 Getting ready to trade-in your ride? Whatever the reason, when it’s time to take your car’s appearance to another level, call in the pros. 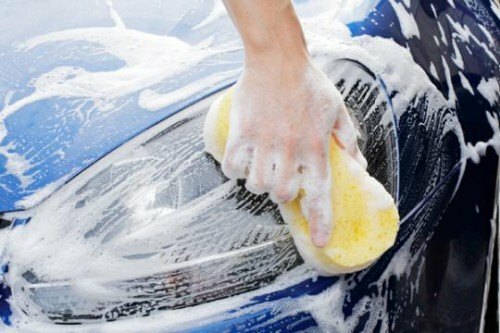 You can often get a great price on a package deal, and instead of wasting hours of your life cleaning your car, you can spend that time doing something you love.